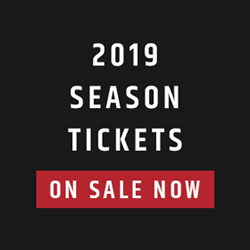 At this point in the off-season, the 2019 version of the Calgary Stampeders may be faced with a bit of an identity adjustment as they transition from Grey Cup Champions after defeating the Ottawa REDBLACKS 27-16. Several core members could venture south of the border, as both Bo Levi Mitchell and Alex Singleton look to be on their way to the NFL along with possibly others. Although none of that has yet to be made official, it has left John Hufnagel and Dave Dickenson looking to prepare for life without two of their biggest stars from the past few seasons. On top of finding a potential replacement for arguably the league’s best quarterback, the Stampeders will be in need of getting new deals in place for much of their receiving corps, as well as a defence that has been consistently stiff against their opponents. With Brent Monson now as the defensive coordinator, a level of curiosity regarding their defensive performance ahead of the 2019 season will also be under close watch. 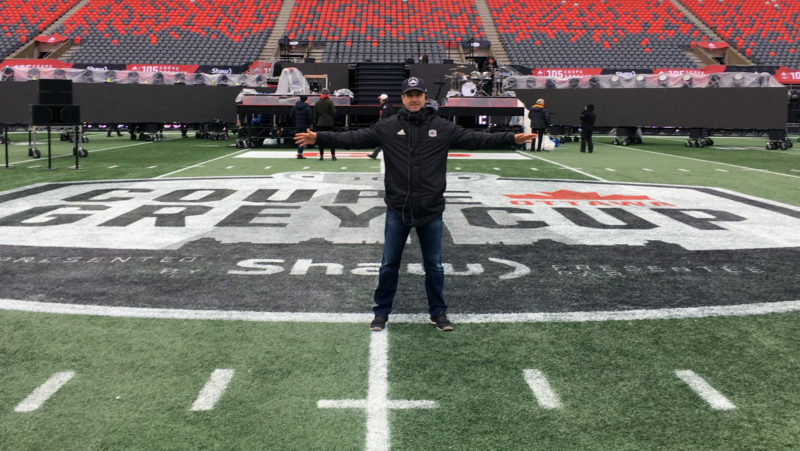 As long as John Hufnagel has been involved with the Calgary Stampeders organization, winning has been a part of the culture at McMahon Stadium. Coming off of his third Grey Cup since coming on board in 2008 as head coach, the Stamps general manager will have his to-do list full this off-season as he faces a lengthy list of players in need of contracts, positions needing replacements, and a reputation to uphold as he’ll look to field yet another dominant team in 2019. The third time was the charm for Dickenson in 2018. 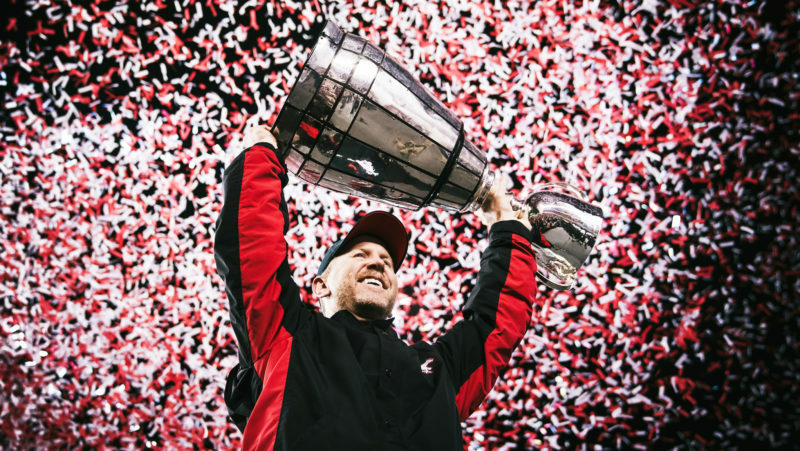 After losing in consecutive Grey Cups in his first two seasons as the head man along the sidelines for Calgary, Dickenson finally was able to bring a championship to the city after their 27-16 victory over the Ottawa REDBLACKS in the 106th Grey Cup. The victory aids in taking some weight off of Dickenson’s shoulders, which is particularly crucial ahead of an off-season in which there may be a lot of both familiar and new faces in new roles for the Stamps in 2019. As of right now, it’s looking like the Calgary Stampeders will be without Bo Levi Mitchell for the 2019 season as he spent the majority of the past month showcasing his talents in front of numerous teams south of the border. As a result, the focus will shift on the next man to operate the Stamps offensive attack. Perhaps the biggest point of focus when it comes to free agency for the Calgary will be addressing the receiving corps. As the team released Chris Matthews to allow him to pursue opportunities in the United States, the pass-catchers that Calgary has under contract looks depleted compared to the talent they had this past season. Questions surround just how quickly players like Kamar Jorden can bounce back from injuries sustained during the season. Jorden, along with DaVaris Daniels and Eric Rogers all stand as pending free agents. Calgary has long possessed one of the league’s best offensive lines, along with one of the better pass-rushing defences for the past few seasons. Key trench players in Micah Johnson, Shane Bergman and Ucambre Williams all could bring an end to such dominance if they’re allowed to hit free agency in February. As Alex Singleton finds teams calling his name from the NFL, Calgary may find themselves left with a big hole in the middle of their defensive unit to fill. 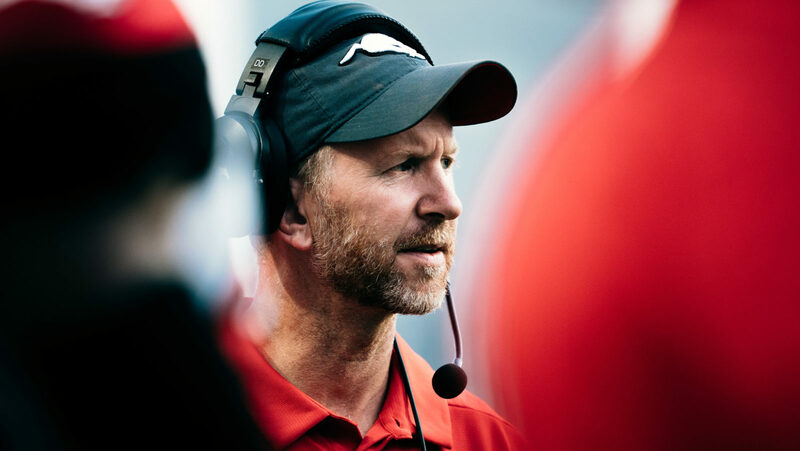 With the level of depth the Stampeders have throughout their defence, it might not be a stretch to see newly-appointed defensive coordinator Brent Monson bring one of his larger defensive backs forward. That’s if they can manage to re-sign come key contributors from the ’18 version of their secondary. Emanuel Davis, Brandon Smith, and Jamar Wall are all pending free agents, along with Tunde Adeleke, who could be in good position with regards to the national-ratio to claim a starting role with the possible departure of Singleton. When it comes to Canadian talent on the Stampeders roster, much of it is lucky enough to be still under contract heading into the next regular season. The Stampeders do have the reigning Grey Cup’s Most Outstanding Canadian as a pending free agent in Lamar Durant. 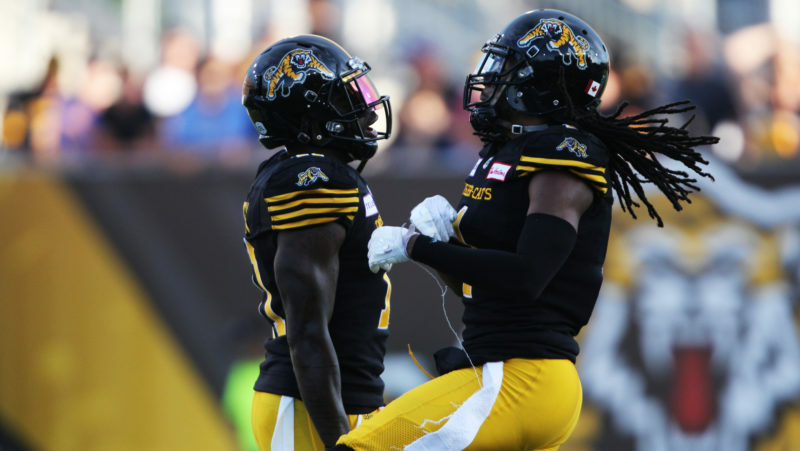 They also face a situation in which their top Canadian receiver in Juwan Brescacin is also set to hit the open market if he doesn’t get re-signed. The two were of great help to Bo Levi Mitchell as injuries swept across their receiving corps this past season, combining for just shy of 1,000 yards and five touchdowns. The rest of much of the Canadian talent can be found along the trenches for the Stamps, as Spencer Wilson and Shane Bergman will be two key nationals that John Hufnagel will be wanting to lock up for their offensive line. Also, Junior Turner will be a key defensive player that Calgary will want to have back in their lineup next season for their destructive pass-rush. Dave Dickenson and the Stampeders have already likely been preparing for life without Bo Levi Mitchell at the helm of their offence. 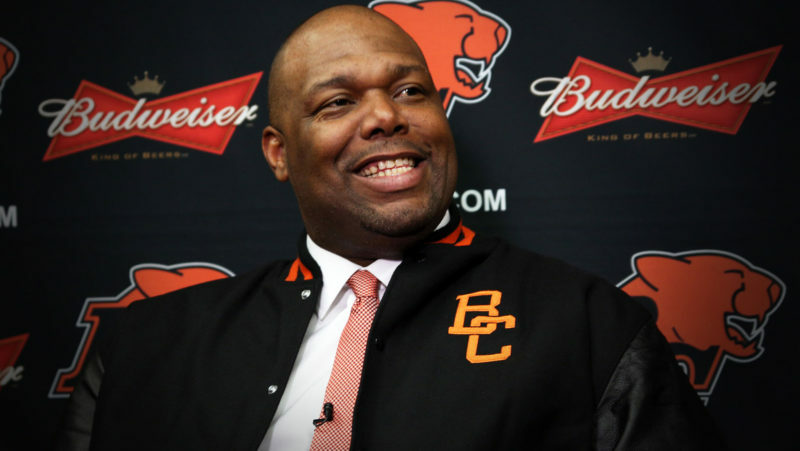 What remains to be answered is whether Dickenson feels the answer lies in the hands of Nick Arbuckle, or whether the Stampeders will turn to free agency to land their next quarterback as Mitchell may very well be landing a job in the NFL in the near-future. Calgary has both Don Jackson and Romar Morris under contract heading into the 2019 season. Terry Williams lands as the lone player who is currently without a contract from the group who may go without a contract as the Stampeders have many offensive assets to address, such as the several receivers who may be lost to free agency if they were to go unsigned. With the number of injuries that plagued the Stamps receiving corps in 2018, it’s tough to dictate who needs to be brought back with the list of pending free agents among the pass-catchers. The health of Kamar Jorden is still up in the air as the recovery from an ACL tear is often unpredictable. There’s no question that a number of players from this list will be brought back, it’s just a matter of who. With the salary of Bo Levi Mitchell potentially off of the table, it certainly will open things up to lock up most, if not all of them, including DaVaris Daniels, Marken Michel and Eric Rogers. The offensive line in Calgary has been one of the strongest across the league for the last few years. With Ucambre Williams, Shane Bergman and Spencer Wilson all as pending free agents, the Stampeders need to ensure they keep their line intact, especially as a way to support their next signal-caller with the more than likely departure of Mitchell to the NFL. Micah Johnson was a monster for the Stampeders in 2018. He finished the season with 14 quarterback sacks, accrediting for a third of Calgary’s total of the year. He’ll be up for free agency when February rolls around if John Hufnagel is unable to re-sign him. Johnson isn’t an asset that the Stampeders want to let go of, however, especially given the level of impact he had this past season. 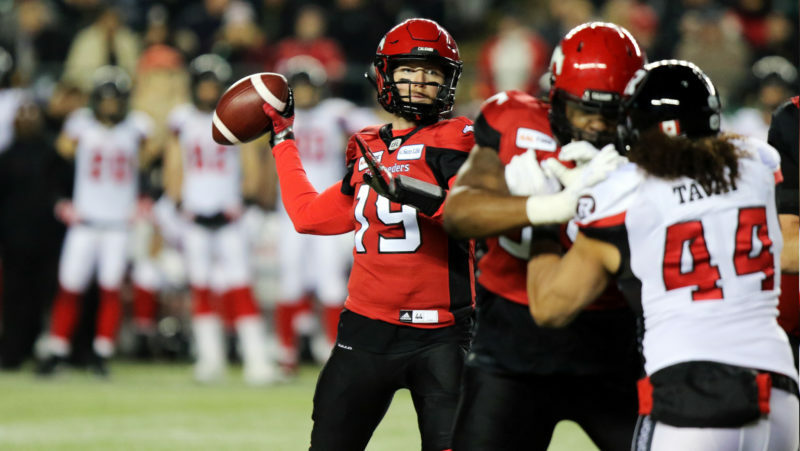 With Alex Singleton gaining interest south of the border, whether or not he’s a member of the Calgary Stampeders in 2019 has yet to be determined, especially with him being a pending free agent. Among the remaining players who will be available for the Stamps to re-sign, Jameer Thurman would be one of them. Ranking second on the team in tackles, Thurman could potentially make the shift to the middle linebacker position that’s been held by Singleton. With Ciante Evans, Brandon Smith, and Jamar Wall all pending free agents, John Hufnagel has some decisions to make with his secondary ahead of the 2019 season. Tre Roberson is the only defensive back who ranked among the top four on the team in the interceptions department who is still under contract. Emanuel Davis is another pending free agent who may be brought back to the Stamps lineup after leading the team in the interceptions category (4).